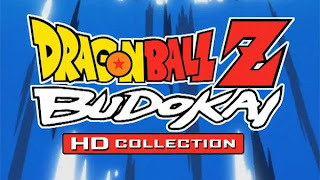 A Dragon Ball Z Budokai HD Collection consisting of two PS2 fighting games from the overly popular anime franchise was announced by Namco Bandai earlier today. Dragon Ball Z Budokai HD, will include HD remasters of DBZ: Budokai and DBZ: Budokai 3. The latter remains to date, the highest rated Dragon Ball game on metacritic. 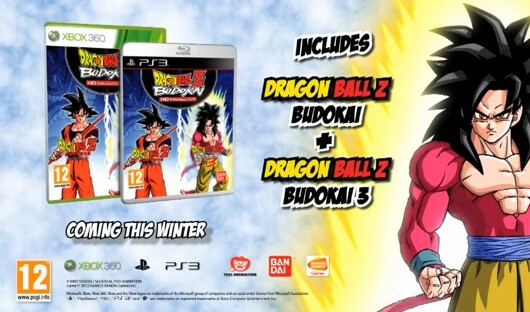 Oddly and inexplicably Budokai 2 seems to have been left out of the collection. Dragon Ball Z began airing as long as 23 years ago in Japan and has seen dozens of video game releases since.